In 2005, DCI launched The Recycling Factory to collect inkjet and toner cartridges. 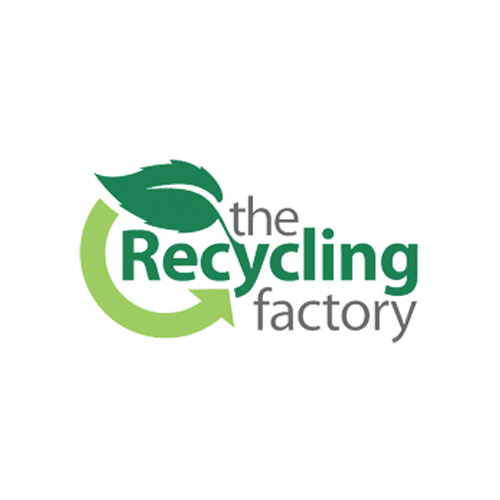 The Recycling Factory has a wealth of experience working with businesses & charities; large and small. The Recycling Factory currently recycles over 8 million cartridges a year. To date, it has raised more than £3.5 million in charitable donations. Please visit www.therecyclingfactory.com for more information.